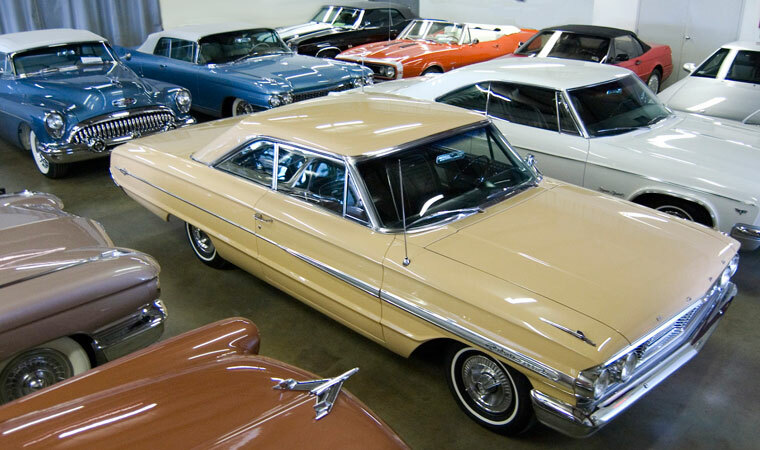 When your driving season is over, take advantage of our safe and secure, climate-controlled indoor storage spaces. We offer competitive month-to-month rates as well as discounted winter and annual storage arrangements. Cleaning and storage preparation are complimentary. While your car is with us is the ideal time to schedule maintenance, detailing, upgrades or repairs. Our Full Service Facility will get your vehicle in top condition and make sure it's ready to roll when you are.